However, there is a large number of players of young age who exclusively focus on opening theory and tactical skills, which, by the way, is enough to be a strong competitor. 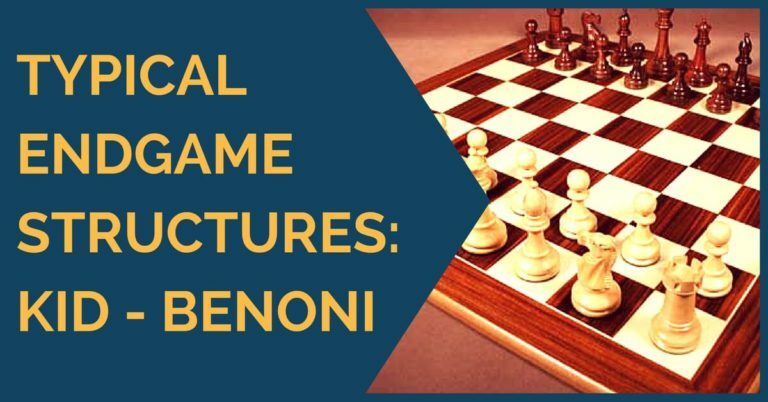 In this article, we have selected 5 positions that appeared in the games of the Cuban former World Champion that everyone must know and recognize anywhere, anytime. Our readers with experience will recognize them surely, while those who are new – well, sit back and enjoy. The following diagrams are middle game positions chosen for their instructive content. 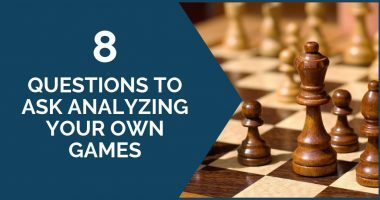 We recommend that you look at each position first and think for a while on what you would play and then compare your moves with the ex-world champion’s choice. This is a very interesting position and one that is historical. It clearly shows what we can learn from Capablanca. Black is symbolically better since his pieces occupy more active positions. White has just played 20.Rb1 with the idea of developing the c1 bishop either with Bd2 or b4-Bb2. How did Capablanca keep his edge in this seemingly equal situation? Black’s next move seems quite forced, so it is not difficult to find. However, the concept that follows is very instructive and has become a common pattern in modern games. 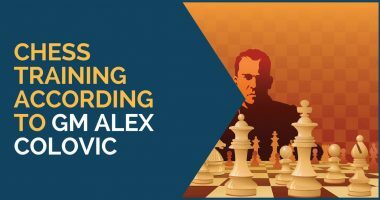 With what forced sequence did Capablanca achieved a clear advantage? This is a great diagram to sit and think for a while until you discover what the most effective way for white to convert his minimal material advantage is. Capablanca elaborated a perfect plan which made this position remarkably well known. His plan consisted of setting up the pieces and the pawns in a way black could not interfere with the progress of the white king marching all the way to the queenside. This is one of Capablanca’s most famous contributions to chess endgame theory. Can black hold this position with such a poor bishop and worse pawn structure? If so, what’s the best way? Should he keep or trade rooks? 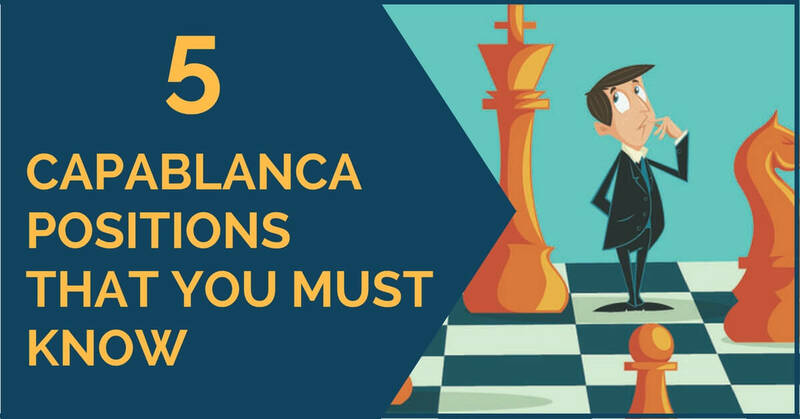 Those questions are not easy to answer unless you have already been gifted with Capablanca’s famous endgame play. See here how the World Champion held this endgame with extremely precise moves until the very end. Of course, black cannot win, but a draw here surely feels like winning. This position resembles a mix between the King’s Indian and Benko Gambit. Black’s powerful bishop in a kingside fianchetto combined with the two open files, A and B, give black enough compensation for the missing pawn. Capablanca’s play demonstrates how black could improve his position and exert great pressure on white’s queenside pawns until the defenses collapse. We hope you have enjoyed this brief look at Capablanca’s most remarkable games. Thank you for reading and feel free to share your thoughts with us! Thanks a lot, sir you are the best! This article is greatest of all the time ! !